My husband has been encouraging me to use One Note for genealogy for a long time. When I did start using it, I was kicking myself for not doing it sooner. 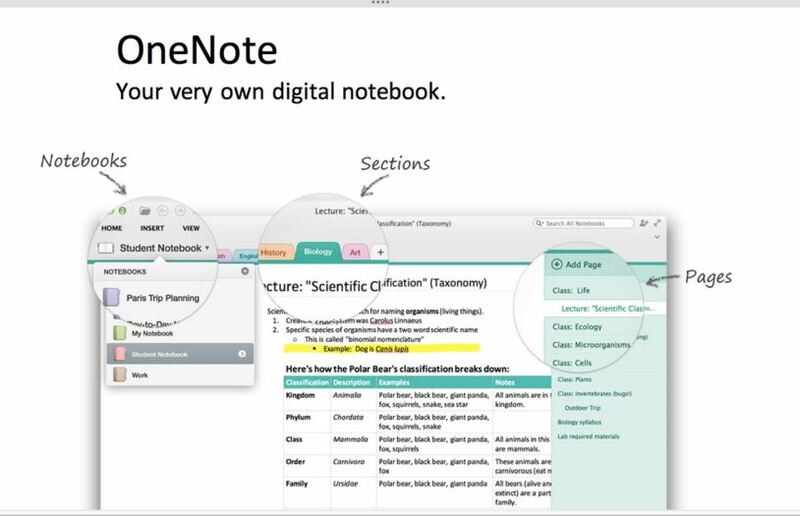 One Note is part of the Microsoft Office programs. It’s free and is generally there ready to use with most computers. I really resisted because I hadn’t used it before or even heard about it. But there are many benefits in using it that I am happy to see now. One note is like having one complete book with all my genealogy stuff in it. I don’t have to go between files on my computer, opening up one ancestor then another. I don’t have try navigating paint to get a picture into a word document. I can have it all open in front of me and click around easily on all the tabs. I also don’t have to scroll through pages of documents. I just put them on their own separate tabs and click through them. This has been a godsend with doing my blog. I also write tab headings to remember ideas, later when I’m stuck I go back to them and write the blog for that page. All of the tabs are easy to use and to set up. For genealogy, you can set up your notebooks the same as any paper or word files with a family name for each notebook and a tab/new page for every person in the family. You can even have a subpage for the people in that family. The other great thing is having all the information saved. It goes to One Drive and you can access it from any computer that has One Note. I can go up to my husband’s office and use his One Not e and bring up my genealogy stuff, no problem. We can also share our One Note files. So if he wants me to write an article or letter for him, I can go into his notes on One Note and do it on that tab for him to come back to later. However, you don’t need to have internet access all the time. One Note still works on any computer without the internet, it just means that your information can’t be saved until it is on the internet again. When you are back online, then your One Note sync’s with your computer and any other computer you use the files on. When you want to put information into a page, you can drop it anywhere. So you can put a box with text at the top and put another box beside with links. It’s like having a scrapbook that can be filled in any way you want. Also the type of information can range from text, photos, pdf files, tables, task lists, web links, or any type of digital file. This is great as if you are searching in the internet you can clip and link the information straight into One Note. This means citing your sources and going back to the source is a lot easier. It’s the holidays now , so a good time to add organising your family history to the New Years Resolutions. It’s well worth going to your Microsoft Office on your computer to have a look. One Note can really change the way the you do things and it’s free. So enjoy and have a little play, you may be pleasantly surprised. Last updated by Nicol Warren at January 31, 2016 .
genealogy tools, One Note, One Note in genealogy, organising genealogy. Bookmark.